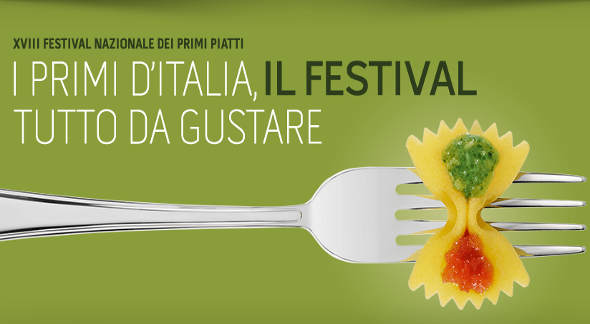 Foligno is ready to host the 18° Edition of Primi d'Italia Festival, the famous and unique manifestation that celebrates the culture of first dishes served to the table. From 29th September to 2nd October 2016, the whole city center of Foligno will be involved in many initiatives linked to the festival, for four days of tasting, cooking classes, lessons of important chef and also moments of show and entertainment. 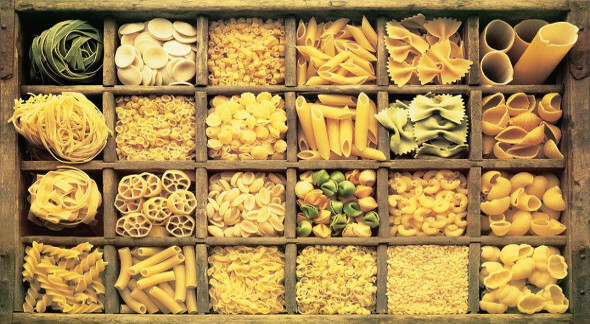 If the pasta is surely the queen of this kermesse, there is also space to rice, gnocchi, ravioli, soups, polenta and all the food farming products that are anyway essential to create delicious and rich first dishes. After 18 years of taste, savours and excellences, the festival proposes the most successful experiences from the past editions, enriched by many events and appointments to discover, for the joy of mind and palate ! A universe of continuous tastings and food culture, where all the ways go to taste, promoting the culture of first dishes all around. Foligno finds again itself as a Village of Taste, with a gastronomic path that goes through the suggestive places of the historical city center, along many points of tasting expecially organised by the festival. More then one hundred recipes for tasting or special menus of first dishes, with proposals for all served no-stop. Open air kitchen for cooks and starry chefs who will be involved in cooking classes and demostrative lessons, with proposals of menus based on first dishes and combination of wines all to discover, for the pleasure of eyes and palate. There will be also the themed market-shows: The Boutique of Pasta in Piazza della Repubblica, The Excellences of Taste in Piazza Matteotti with the best typical local gastronomic products, Flavours & Delights in the court of Palazzo Trinci dedicated to aromatic plants and spices, the Gluten Free space inside the Gluten Free Village where you can find and buy many and many products without gluten, between taste and health. >> Organise your holiday in Foligno, discover now the best farmhouses of this area ! The Primi d'italia Festival is really a 360 degrees event: thanks to the common thread of the culture of first dishes, in fact, it concerns also some realities that are beyond the culinary area. The sport, for example, with the Primi d'Italia Half Marathon organised on Sunday 2nd October, an event promoted by Atletica Winner Foligno with the slogan "Run, Admire, Taste". 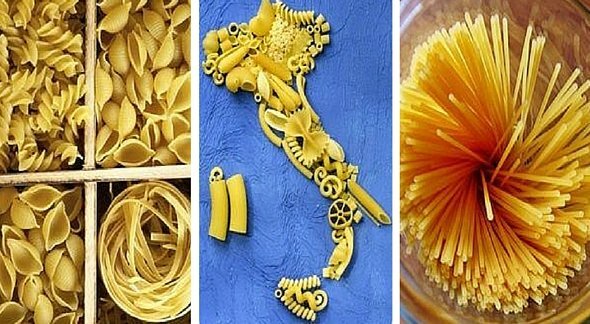 Or art and fashion, as showed by the creations, the real sculptures and even the gowns realized by the thousand different forms of pasta in occasion of the Food Fashion. Finally, Primi d'Italia is an event thought for the dimensions of families. There will be many spaces exclusively dedicated to the children, with recreational activities, laboratories, little courses where enjoy themselves and, at the same time, promote between the youngest the best behaviours and the more healthy habits referred to the food. There will be also some special moments for parents, in particular with meeting and interactive lessons together with experts, educators and consultants about pedagogical and nutritional aspects. For more informations visit the official site of the event! For the 2016 PROGRAM, look at the file below !